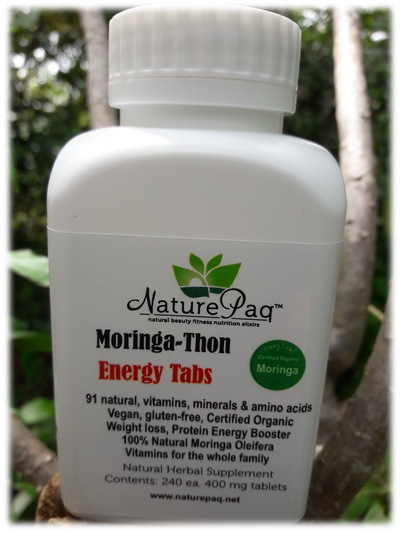 Introducing new Fresh packets of MoringaThon organically cultivated pure raw pressed Moringa leaf powder tablets 30 day supply! From the rain forest of southeast Asia, Moringa Oleifera is one of the most nutritious natural plants discovered to date. While no one food gives us all the nutrition we need, Moringa Oleifera, comes closer than anything else, with its 90 plus nutritional compounds it is one of the the most nutrient rich plants discovered to date. Moringa improves the effectiveness of balanced nutrients in the body including the treasure trove of nutrients youre already getting just by drinking fresh Moringa tea. 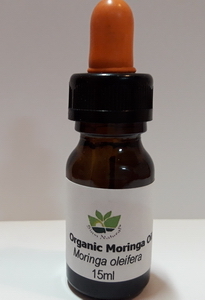 Moringa literally sets your nutritional process in motion with the perfect natural balanced combination of zeatin, quercetin, beta-sitosterol, caffeoylquinic acid, and kaempferol,- all naturally found in Moringa Oleifera. Fresh organically cultivated MORINGATHON. 100% LOOSE LEAF TEA - contains 91 natural vitamins, minerals, nutrients w/ 47 Antioxidants, 36 Anti-inflammatories, 25 Vitamins & Minerals, 8 essential Amino Acids MoringaThon Energy tea increases natural defenses, provides natural wholefood nourishment 100% Natural and organic. 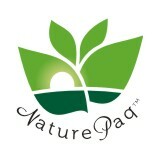 CAFFEINE FREE, GMO FREE, GLUTEN FREE 150 gram resealable pouch! 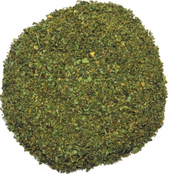 This is a fatty oil with a subtle, nutty flavour and a slight yellow colour. Due to high quantities of Saturated and Mono-Unsaturated Fatty Acids is very good cooking oil for sautéeing and stir frying. (Smoke point 200°C/392Â°F). wrinkles on the face and other parts of the body. 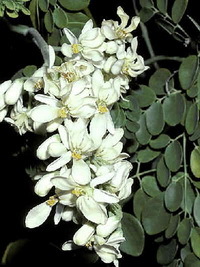 Moringa Oleifera is one of the most nutritious plants discovered to date. While no one food gives us all the nutrition we need, Moringa Oleifera, comes closer than anything else, with its 90 plus nutritional compounds it is one of the the most nutrient rich plants discovered to date. Moringa improves the effectiveness of balanced nutrients in the body including the treasure trove of nutrients youre already getting just by drinking fresh Moringa tea. Moringa literally sets your nutritional process in motion with the perfect natural balanced combination of zeatin, quercetin, beta-sitosterol, caffeoylquinic acid, and kaempferol,- all naturally found in Moringa Oleifera.